New patients to North Bay Dental can download our forms, view our office tour, read patient reviews, schedule an appointment and receive information about our affordable membership plan! North Bay Dental accepts most PPO dental insurance plans. Here are a few of the insurance providers that we work with: Aetna, Delta Dental, Guardian, Metlife. North Bay Dental takes pride in delivering the finest dental care while keeping the costs to our patients as reasonable as possible! We also offer dental financing plans through CareCredit℠. 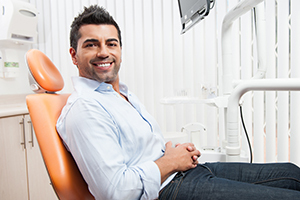 Personalized and anxiety-free dental care! 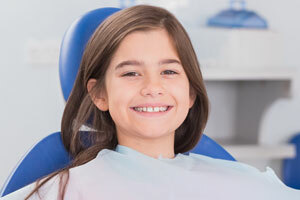 North Bay Dental is a place where your entire family will discover a whole new level of personalized and anxiety-free dental care. Ours is a small office in which we have cultivated a relaxed and home-like atmosphere. 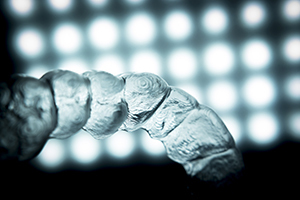 We take pride in using precision dentistry and special techniques to make the dental procedures we perform comfortable and worry free. North Bay Dental offers walk-in and same day emergency appointments. North Bay Dental is here when you need us most! 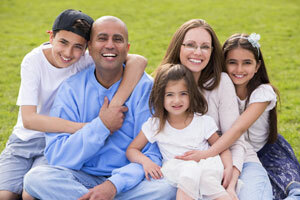 We offer general and emergency dental care for the whole family throughout San Rafael and greater Marin County. 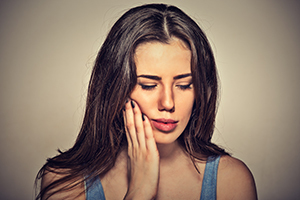 Whether you have a toothache, sports injury, chipped or broken teeth, lost a crown or filling, issues with dentures, or any other dental emergency we can relieve your pain and correct the problem. 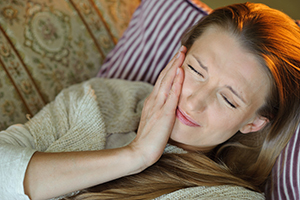 North Bay Dental offers nitrous oxide (N2O) dental sedation. If you’re extremely fearful, we can offer temporary dental sedation via “laughing gas” (nitrous oxide), during your appointment. It’s one of the safest ways available to keep you serene in the chair. Best of all, you’re awake—normal—once the gas is shut off. If you’d like more information about nitrous sedation or would like to schedule an appointment, call (415) 460-9744. 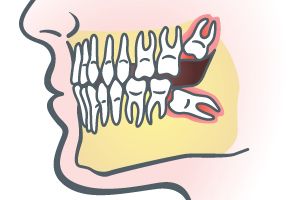 North Bay Dental offers wisdom teeth removal in San Rafael, CA. San Rafael dentist Dr. Rupi Buttar along with her team at North Bay Dental offer Wisdom Teeth Removal and the placement of dental implants. Call North Bay Dental at (415) 460-9744 or visit our appointments page to schedule your consultation for wisdom teeth removal. *To provide discounted rates and optimal dental care to our patients we are contracted with most insurance companies — meaning we are in-network with PPO insurance plans — although please confirm by giving us a call at (415) 460-9744 to find out if we are in-network with your insurance provider. 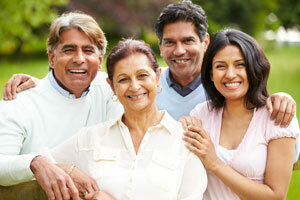 We're a multilingual, family-friendly dental practice! 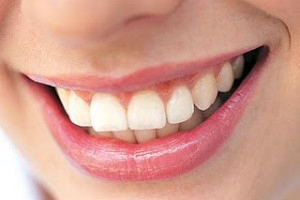 Our mission is to provide the highest standard of dental care in a comfortable and peaceful environment. © 2019 North Bay Dental. All Rights Reserved.